Hygge (pronounced “hoo-gah”) is a Danish word that describes the feeling of being cozy, comfortable, and at peace with the world. It’s almost impossible to translate to English, and it’s probably the reason that Denmark is one of the happiest countries in the world. 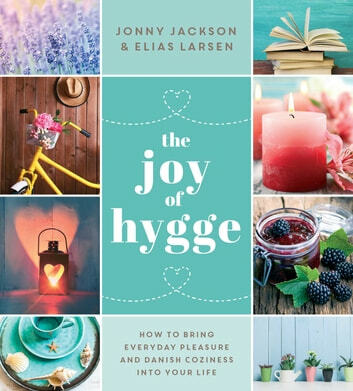 According to the London Evening Standard, hygge takes us beyond mindful meditation and adult coloring books and introduces us to a comfortable, warm, relaxing lifestyle exemplified by those in Denmark. •Creating a snuggly pair of hand-knitted socks •Filling your house with more light and nature displays •Building a cozy campfire for friends and family •Taking advantage of picnics, bike rides, and woodland walks •Appreciating the natural wonders that surround us every day •And more! Remember—a little hygge brings a lot of happiness.